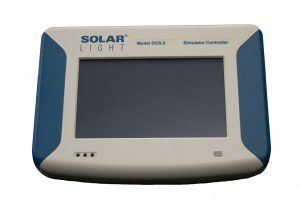 These precision research-grade instruments are specifically designed for In Vivo SPF sunscreen testing in compliance to the latest ISO24442, ISO24444, FDA Final Rule, JCIA, Australian, and COLIPA spectral irradiance standards. 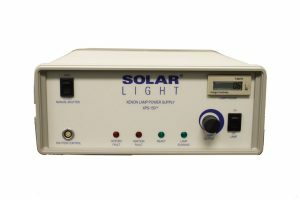 The 16S-150-001 SPF Testing Kit is fully compliant with the latest FDA, JCIA and ISO recommendations for in vivo SPF testing of sunscreens. 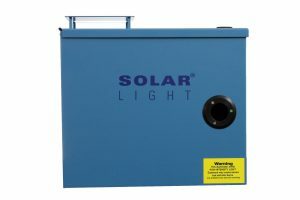 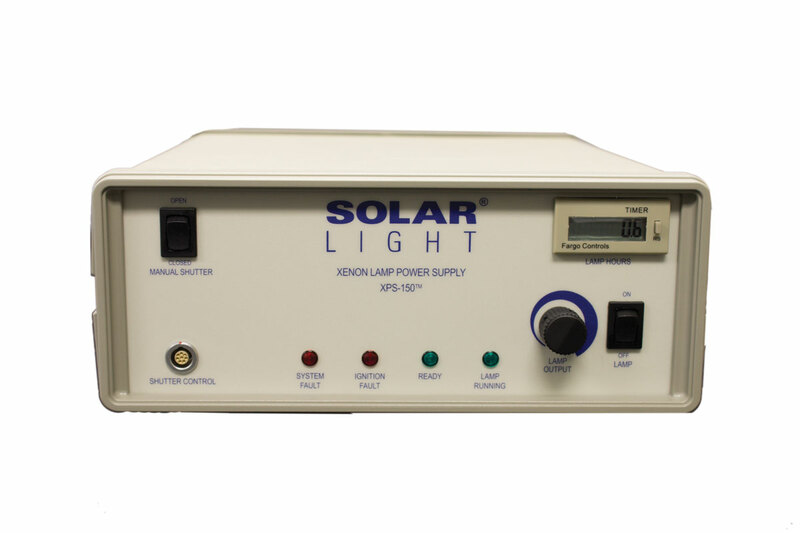 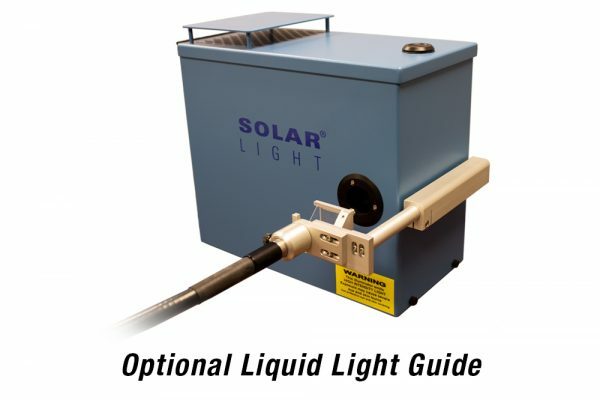 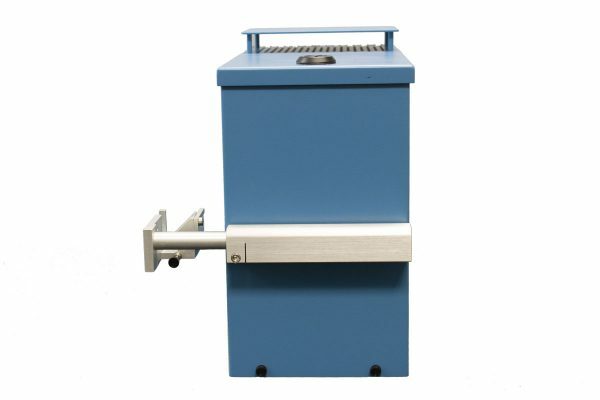 Our state of the art single output 150W 16S-Series Solar Simulators produce solar UV radiation in the 290-400nm range, and can be quickly and easily configured by the user to provide UVA only, UVB only, or full spectrum sunlight optionally. 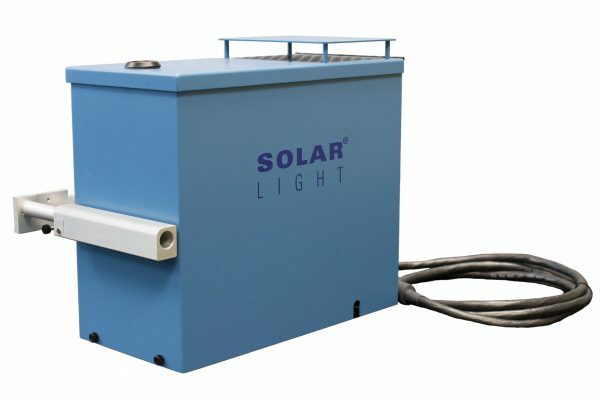 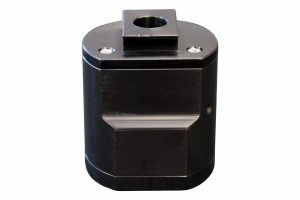 The unit’s 0.4” / 1 cm horizontal beam output is approximately 20 times the intensity of the sun, delivering 2.9 MED/min UVA+B or 85 mW/cm² UVA-Only. 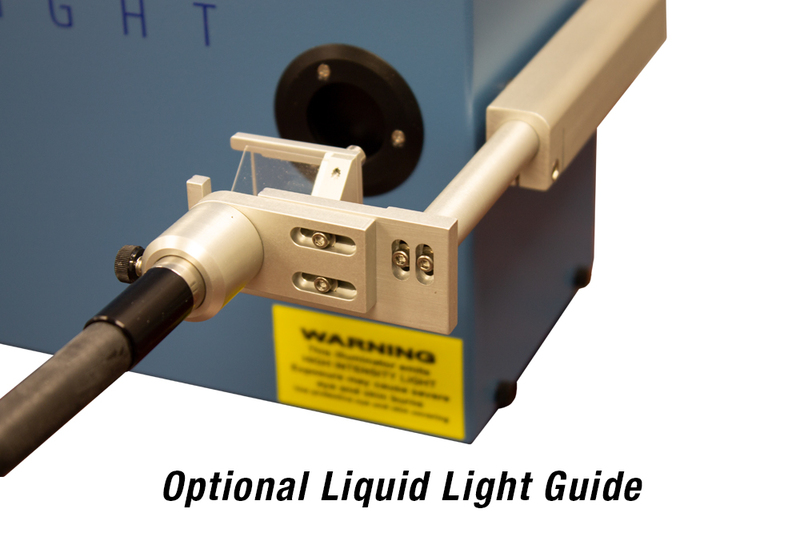 A patient stop is included as shown to ensure accurate irradiation onto the test subjects. Our DCS-2 Automatic Dose Control System is also included to continuously monitor the output, and automatically deliver the exact required dose. 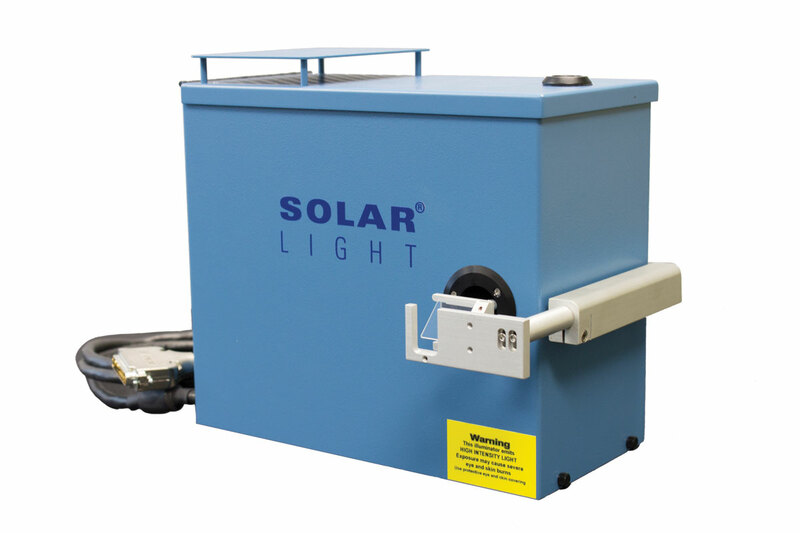 Everything required for instant testing right out of the crate is included direct from the factory: Solar Simulator, Automatic Dose Controller, NIST-traceable SUV and UVA Sensors, and all related accessories. 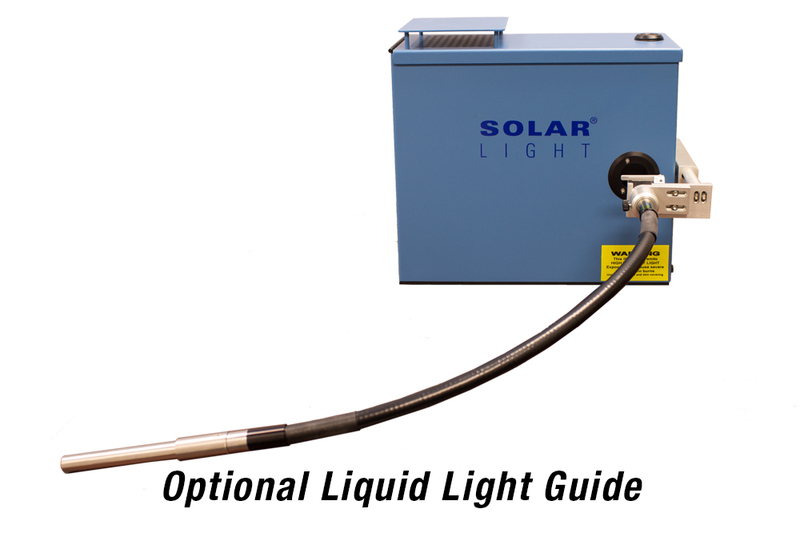 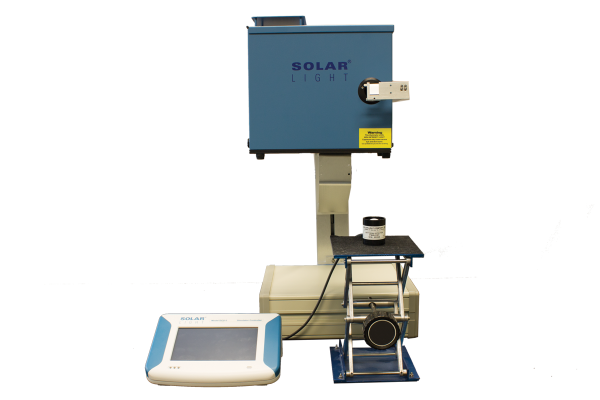 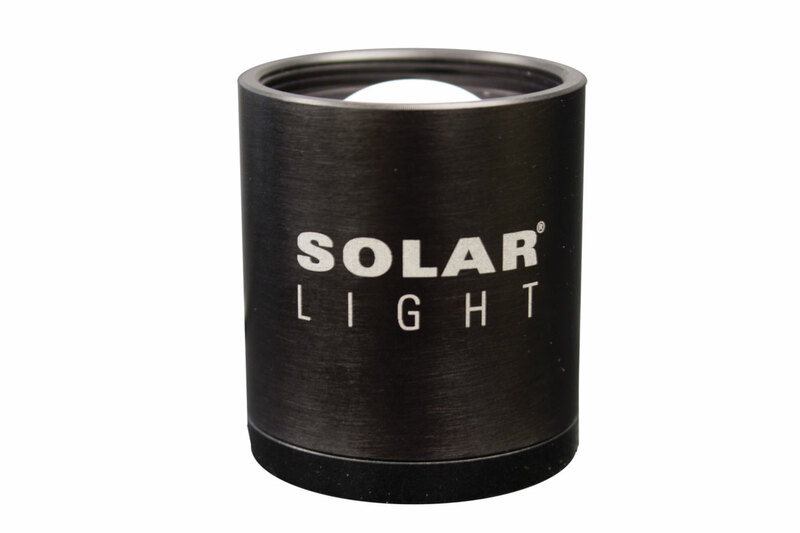 Over 95% of the world’s SPF Testing Laboratories use the Solar Light 16S-Series SPF Testing Solar Simulator for its unparalleled quality, accuracy, and reliability! SPF TESTING SOLAR SIMULATORS 16S-150-001.